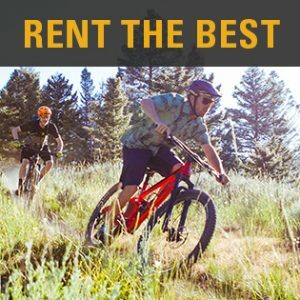 Rent the Best at Sturtevants. 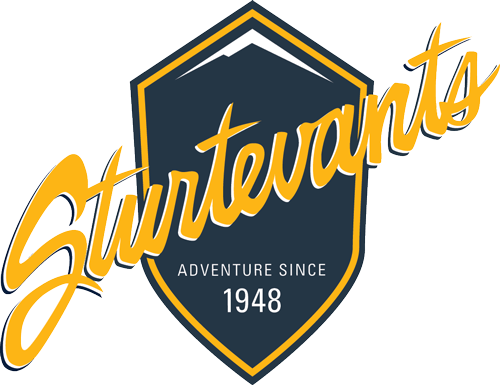 Sturtevants offers a wide range of ski & snowboard rentals for people of all abilities. Whether you’re 2 or 102, a first time skier or a seasoned pro, we’ve got the gear you need to outfit you for your best days on the the mountain. Our rental fleets come from the best brands in the industry. Our staff keeps them up-to-date and our expert tuners ensure that they stay in tip-top shape for our customers. This, along with our exceptional customer service are why we are consistently voted the Valley’s Best Ski Shop. With locations in Ketchum and at the base of Sun Valley Resort’s Bald Mountain at Warm Springs in the winter, we are close by for any last minute tweaks or changes to your equipment. Need equipment for a season? Ask about our season lease packages. We have outfitted families in ski gear for generations. Please visit our Main Street Ketchum store to let us custom fit your entire family. Rental Concierge: We’ll Pick You Up and Drop You Off! Enjoy a free customer shuttle between lodging and Sturtevants, available to the Ketchum and Sun Valley area. Email or call us at 208-726-4501 for availability. Click the categories below to view pricing. Packages include skis, bindings, boots, poles. Optional equipment insurance - $4.99/day. Delivery reservations RECOMMENDED - Call 208-726-4501 to book. Prior to renting, please read our Snow Sports Rental Agreement, you will be asked to accept the terms of this agreement when reserving online or at the time of rental. Thank you! Online rental reservations for Winter 2016/2017 will be available soon. Please call 208.726.4501 with any questions.